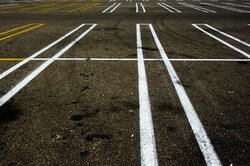 A commercial parking lot (big or small) is one of the first things your customers will see. If it's torn up, has pot holes or the markings are faded it's going to reflect poorly on your business. Yes, a parking lot is a large investment but it's just that, an investment. If it's installed properly (and with Seattle WA paving it WILL be installed properly) then it will last years and years. If you are considering repairing, resurfacing, overlaying or replacing your parking lot then we encourage you to get multiple estimates. We are confident we are going to be competitive and your job will be done right. We own our own equipment and can do everything from installing a new gravel base layer to the final asphalt on top. We can help with drainage (through grading and the use of concrete gutters). 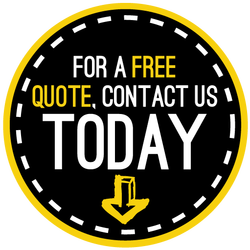 If you have any questions at all feel free to reach out and we will be happy to meet you on-site and answer any and all of your paving questions. We want you to feel 100% comfortable knowing how your project is going to be handled including the turn around time and when you can start getting use out of it. We can even break your parking lot construction into sections so that you do not have to shut down your business while the paving is being done. We look forward to hearing from you soon and are excited to get started on your paving project! Click here to learn more about drainage!